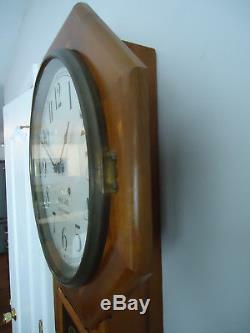 I got this clock from a local estate. 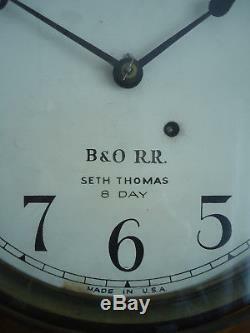 The face is marked " B&O RR Seth Thomas 8 Day ". 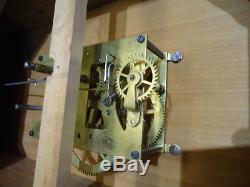 It has a key and pendulum. The case is in very good condition but may not be original. 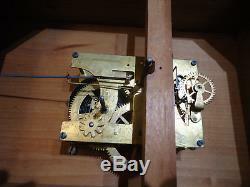 I hung it on the wall, wound it and made pendulum adjustments each day and now it is adjusted properly and keeping good time. 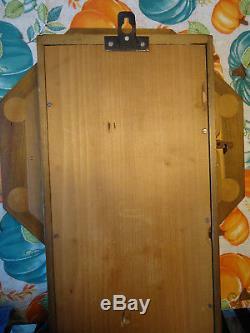 23 1/2 tall X 16 wide. 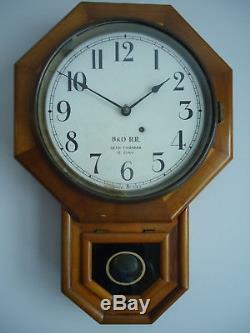 The item "Antique Seth Thomas 8 Day Clock marked B&O Railroad RR Tested Works Well" is in sale since Wednesday, November 21, 2018. 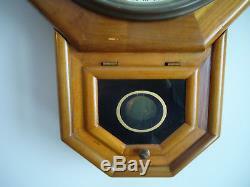 This item is in the category "Collectibles\Transportation\Railroadiana & Trains\Clocks". 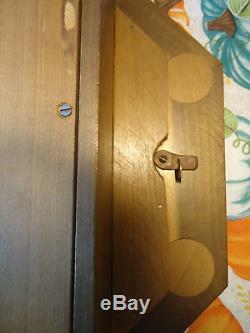 The seller is "bgr5480" and is located in Dover, Pennsylvania.